This badge was issued to Scott Romine on 23 Apr 2018. 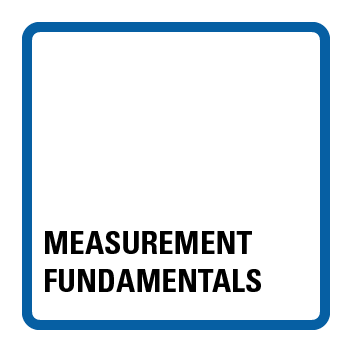 Measurement Fundamentals badge holders understand the basic concepts of measurement including measurement accuracy, acquisition rates, and signal conditioning. This badge holder can make basic analog and digital measurements, select the right DAQ hardware based on resolution, range, and sensitivity, and correctly wire the system with proper grounding techniques.